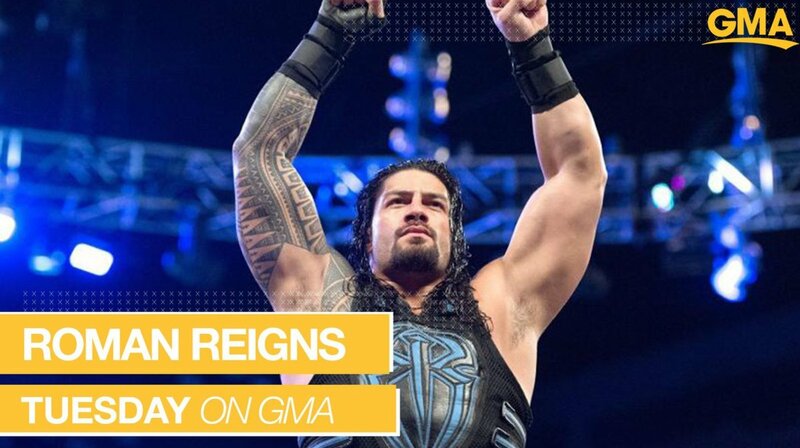 Good Morning America has revealed further information about Roman Reigns' appearance on their show tomorrow (Tuesday, February 26) morning. GMA posted a commercial for Reigns' appearance, with it announcing that Reigns will be discussing his battle against leukemia in a one-on-one interview with Robin Roberts. The commercial also stated that Reigns will have "an announcement you can't miss." Before the GMA appearance, Reigns will first be on tonight's episode of Raw in Atlanta, Georgia to address the status of his fight with leukemia. He's traveling to New York City after Raw to appear live in Times Square for GMA. Tonight will be the first time Reigns has been on WWE television since the October 22, 2018 episode of Raw, where he revealed his battle with leukemia and announced that the disease had returned 11 years after he was first diagnosed. Reigns vowed that he wasn't giving a retirement speech and would return to WWE. A 70th birthday celebration segment for Ric Flair is also set for tonight's Raw.